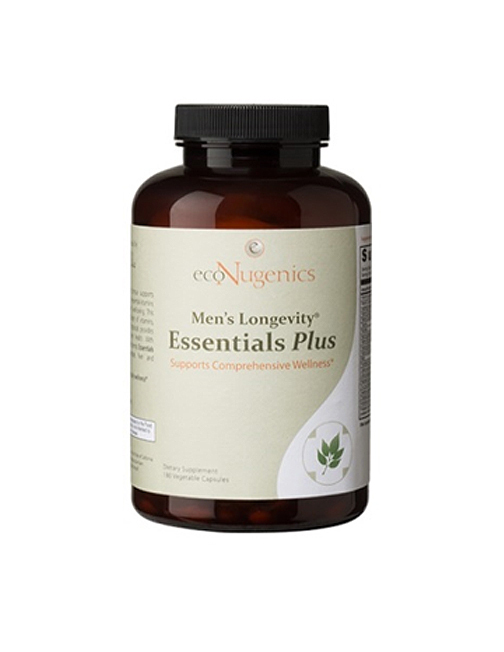 Men’s Longevity® Essentials Plus offers maximum daily benefit for men of all ages with 46 ingredients including essential vitamins, minerals, herbs and antioxidants. In addition to the essential vitamins and minerals in this formula, Men’s Longevity® Essentials Plus includes four unique herbal/nutrient blends to support key areas of men’s health. With Men’s Longevity Essentials Plus, you’ll feel the difference. Your energy will increase and you’ll have the strength and mental alertness to deal with stress. The wide range of antioxidants, and the special health blends, will fortify your immune system and support long-term prostate, liver, and cardiovascular health. You can feel confident that you are doing the right thing to protect your health. A Powerful Multi-Nutrient Formula supports your daily health needs with the essential vitamins and minerals vital to men’s well-being. This specially formulated combination of vitamins, nutrients, antioxidants, and botanicals provides the foundation for long-term health. 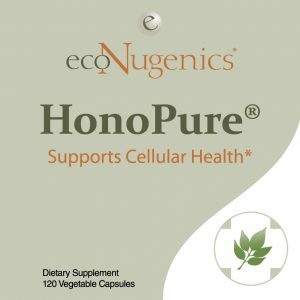 With comprehensive, unique health blends, Essential Plus promotes lasting Prostate, Liver and Cardiovascular health. Contains broccoli sprouts and Oregon grape root; milk thistle seed, turmeric root and grape seed extracts, together with L-taurine and glycine. Broccoli sprouts and turmeric extract are known to offer powerful support for detoxification and cellular health. Oregon grape root, milk thistle and grape seed extracts have demonstrated support for healthy liver function. * L-taurine is an amino acid which is important in the formation of bile for liver health and gentle detoxification. Contains choline, lecithin, acetyl-L-carnitine, DMAE, ginkgo leaf, and ginseng root. The nutrient DMAE works to maintain healthy levels of acetylcholine, an important neurotransmitter for cognitive function. Ginkgo supports circulation and healthy cognitive function. Supplementation with acetyl-L-carnitine promotes mitochondrial energy metabolism and supports cognitive health. 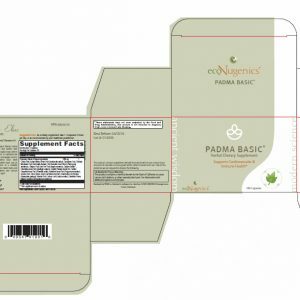 Contains lycopene, saw palmetto and oat straw extracts, damiana leaf, pumpkin seed, pygeum bark and nettle leaf. All of the ingredients in this blend provide support for prostate health, hormone balance and overall vitality. Contains Quercetin, hesperidin, lutein, bilberry extract, and citrus bioflavonoids. These antioxidants work to promote cellular health and DNA integrity, while supporting immunity and overall vitality. Bilberry extract contains anthocyanin (a flavonoid), which possesses antioxidant properties and helps support strong capillaries and healthy circulation. Lutein is an antioxidant specific for eye health support, and has been shown to promote prostate health as well. Quercetin is a bioflavonoid which offers powerful support for the immune system and cellular protection. The vitamins B3 (Niacin), C, and E, along with Chromium, Selenium, and Folate in Men’s Longevity® Essentials Plus also help to support a healthy cardiovascular system. With precise combinations of substantiated natural ingredients, Men’s Longevity® Essentials Plus delivers unparalleled support for men of all ages. 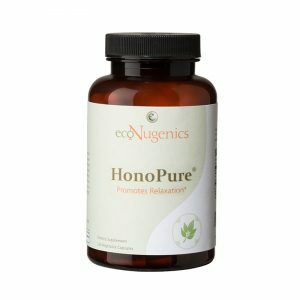 This unique formula works to promote vitality, stamina, immunity and overall health, throughout all stages of a man’s life. 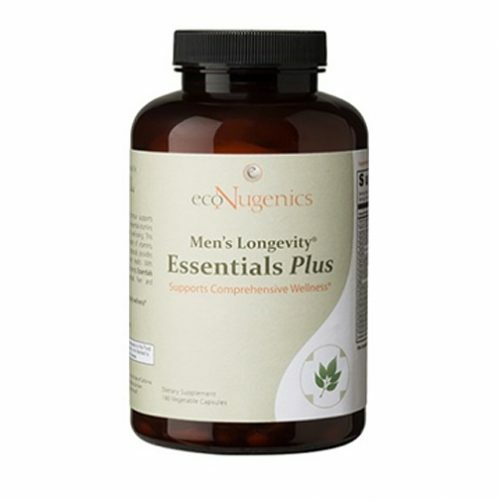 Men’s Longevity® Essentials Plus is a unique combination of 46 ingredients, specially formulated and blended into a multi-nutrient to meet the daily needs of today’s men. In addition to the essential vitamins and minerals at levels well above the recommended daily dosage, Essentials Plus adds four special blends for men: Prostate Health, Antioxidant, Liver health, and SuperNutrient for future protection. These blends work together in a way that will leave you feeling energized and well-protected. The well balanced, high dose Vitamin B complex in Men’s Longevity Essentials Plus along with other vitamins, minerals, anti-oxidants and herbs will help you to feel fewer ups and downs and cause your energy to last longer. This basic formula is loaded with ingredients like Selenium, Zinc, and Vitamin E to promote healthy urination and sexual potency. 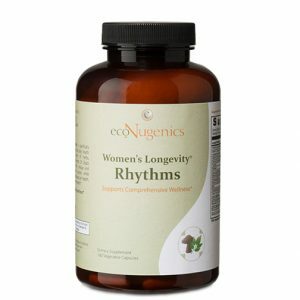 This product also adds Saw Palmetto, Pygeum, Lycopene and many other elements for achieving long-term prostate health. Men’s Longevity Essentials Plus helps support a healthy heart with high doses in a balanced format of Vitamin B-3, C, and E, along with Chromium, Selenium, Folic acid, and the Men’s Longevity Blends. PURE AND NATURAL: Our Longevity® Formulas are 100% Vegetarian, Allergen and Gluten free, and contain no artificial flavors, preservatives or colors. 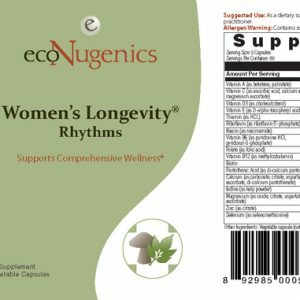 All of ecoNugenics supplements are manufactured in a manner that meets or exceeds the current Good Manufacturing Practices (GMP) guidelines, as outlined by the Food and Drug Administration (FDA). Suggested Use: As a dietary supplement, take 3 capsules twice daily, or as recommended by your health care practitioner.